we have a cool contest for classrooms and libraries! & the beauty and wonder of New England wildlife. 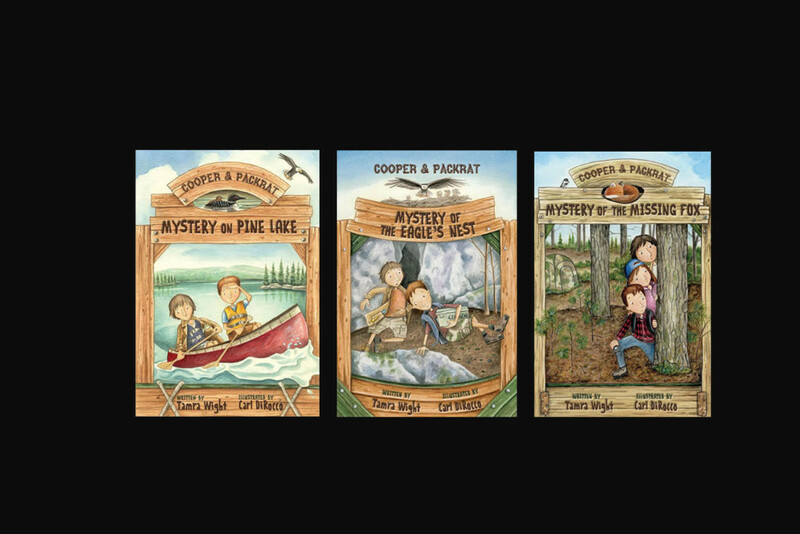 Shannon Shanning and I used this project in our own classroom to create book trailers for the graphic novel Lost Trail (by Lynn Plourde, Donn Fendler and Ben Bishop) as a final assessment after a class read aloud. Our students loved the creativity! If you’d like to use this contest as a similar project in your classroom and want to see our rubric, please send an e-mail and I’ll get it right out to you. We used iMovie to create our book trailers, but there are other formats such as Movienote, Photo Story, Keynote, Garage Band, Vimeo. Please don’t feel limited by these! Creativity is what we’re looking for. Shannon and I showed several book trailers to our students before they began and you can find some great examples on the Book Trailers for Readers site. Islandport Press, Shannon, my students, Carl and I, can’t wait to see what our creative readers come up with! Please ensure the entry into this contest is in compliance with your school/library policies regarding student images/names on media sites (in the event the student acts out a scene or videotapes others) We will be showing the winners on social media sites and at the Mystery of the Missing Fox’s book launch on April 26th. All images from my website, tamrawight.com, are permitted, if my name and copyright remain. Images from the book(s) may be used as well, as the illustrator’s name appears in the video. For other copyright-free items, see sites such as Creative Commons. Or students can use their own photos, videos and images! Email the book trailer to me at tami@polandspringcamp.com, using an embedded code or link from Youtube, Schooltube or a similar site. Include your school or library name, grade of the classroom/student. Name of student is optional. Deadline: April 8th at 11:59pm. Judges: Students from Shannon Shanning’s and my classroom, at Whittier Middle School in Poland Maine. 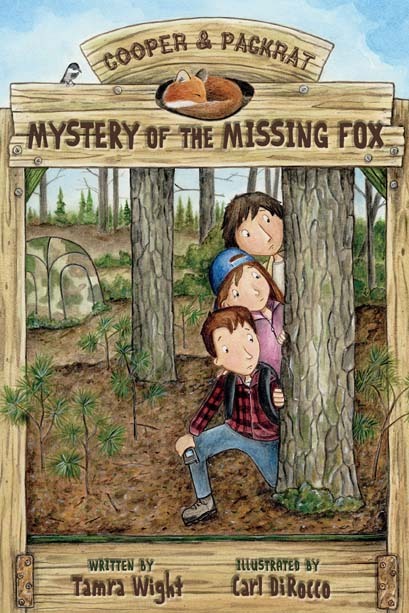 Winners announced: April 26th, 2016 ~ Launch Day for Mystery of the Missing Fox! Here is a printable document of all the above information for the contest ~Book Trailer Contest. Please don’t hesitate to contact me if you have any questions ~ you can ask below or e-mail me through my contact page. I can’t wait to see what my readers come up with!